Could you be the next EBAN Scaleup of the Month? Are you looking for an opportunity to present your scale up on a European stage? Think you have what it takes to be recognised as a European best practice? 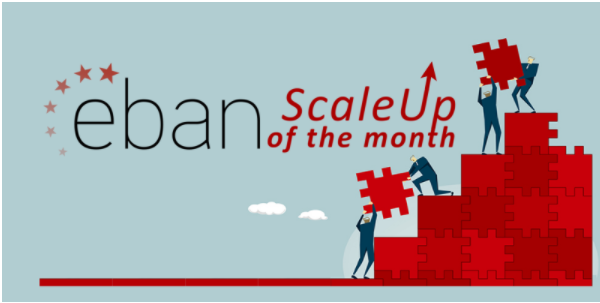 Then look no further than the EBAN (the European Trade Association for Business Angels, Seed Funds and Early Stage Market Players), Scaleup of the Month webinar! 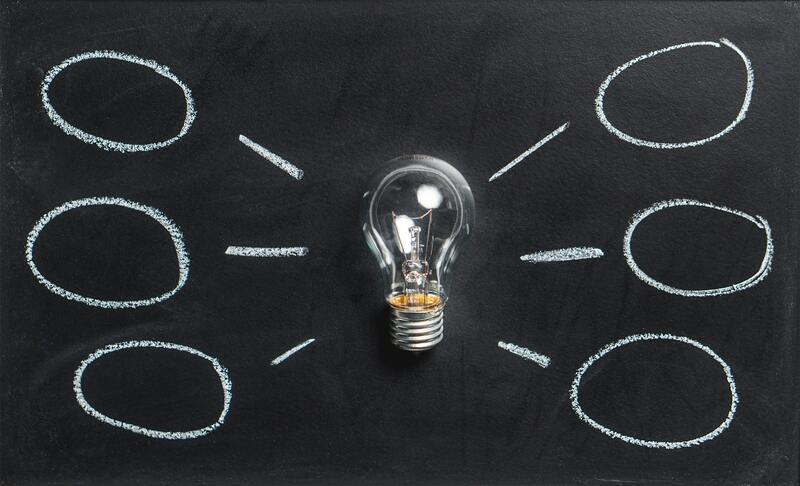 The SME Instrument and EBAN are looking to invite participants to the first joint EBAN Scaleup of the Month webinar, where SMEs can present their innovations to a Jury of investors and get a pass and a pitching slot at one of EBAN’s flagship events! Every month, EBAN holds a one-hour webinar where selected entrepreneurs and the investor who backs them present their projects to a jury of investors and an international audience, for a chance to become the Scaleup of the Month. Each Scaleup of the Month and their investor receive complimentary passes and a pitching slot to one of EBAN’s flagship events as well as premium visibility within the EBAN network. Can come from all sectors and industries. The joint EBAN/EASME Scaleup of the Month webinar is scheduled for the last week of May. The date will be announced shortly. Don’t miss this great opportunity to give your company a boost – apply here or send your investor deck to director@eban.org. Read the original article on EASME news here.